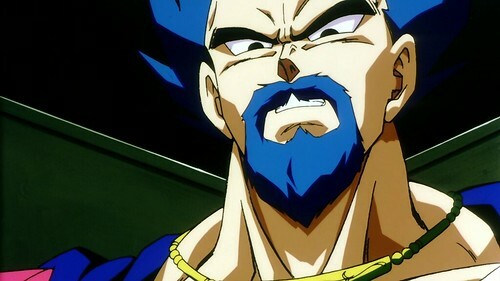 Suggested by Random King Vegeta isn’t usually thought of as a particularly powerful Saiyan despite being the king. His power level was only 10000 after all which doesn’t sound very impressive by the end. Still, he was shown to be able to destroy multiple planets which is extremely impressive. 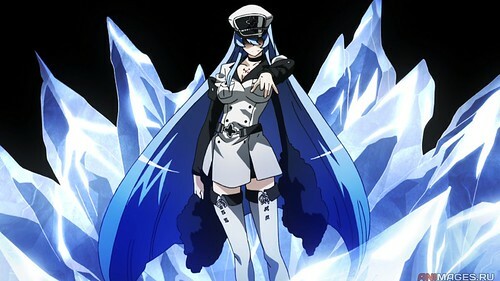 Esdeath may end up having the edge in raw speed, but I don’t think she will be in the same league as King Vegeta in power which will end up being the deciding factor in this battle. King Vegeta wins. This entry was posted in Battles, Esdeath Battles, King Vegeta Battles and tagged Esdeath, King Vegeta by dreager1. Bookmark the permalink.